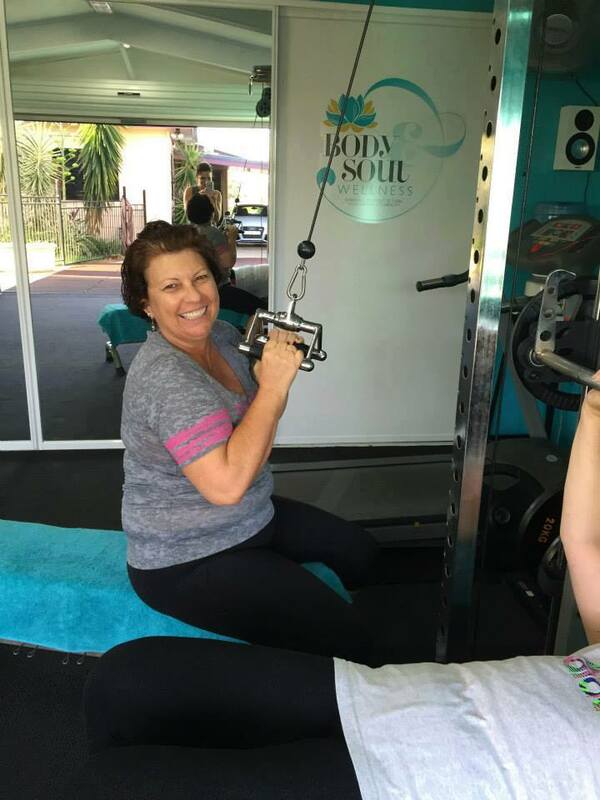 Body & Soul Women’s Wellness specializes in women’s health and fitness programs designed to suit each individual needs and requirements. Training takes place in a beautiful gym environment overlooking the waves at City Beach. 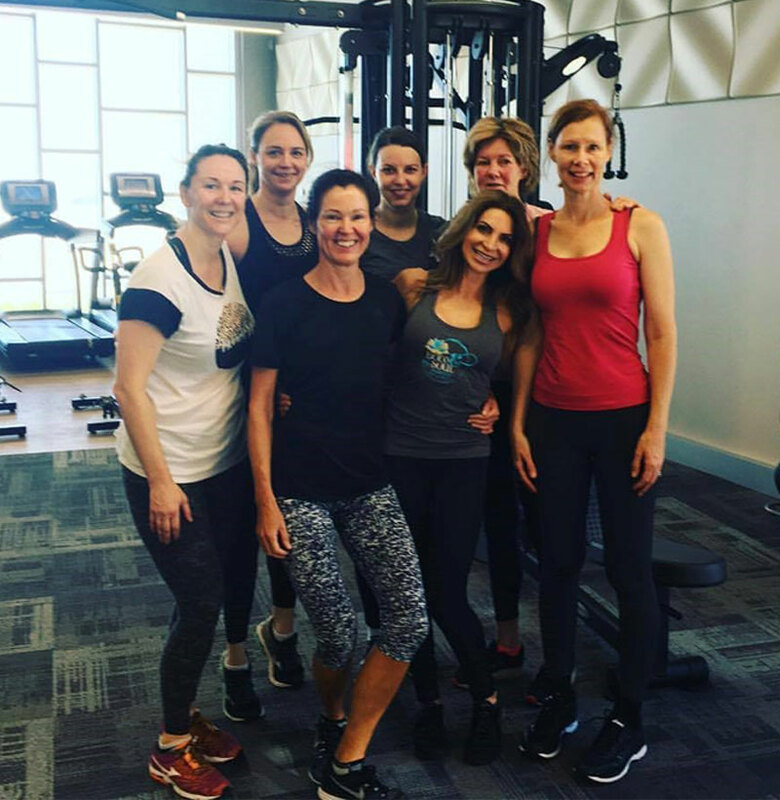 Choose to join one of the many Small Group Personal Training Sessions – limited to only 4 ladies per group which take place every day – Monday to Friday. Every program is individually tailored to each client and delivered in a small group setting for specialised 1-on-1 attention. Groups are specifically brought together based of their needs and abilities. Helen is such an amazing and inspiring trainer. She doesn’t just take care of my health but she also cares about my mental health and is always looking out for me. I love the way she helps me with my training twice a week and I have never felt better myself since! Thanks, Helen! I have been working out with Helen for the past month. 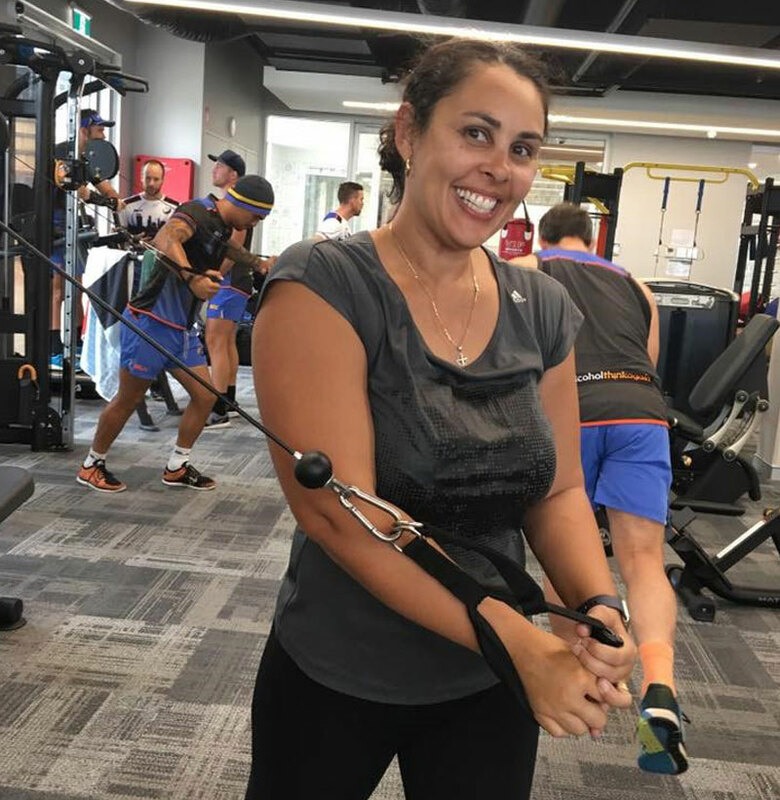 I have found Helen to be a very professional, competent and caring fitness mentor. She integrates my personal goals into the fitness training and motivates me to do my best. I always leave the small group sessions with a positive sense of well-being thanks to Helen’s mentoring approach to women’s wellness. Helen’s classes at Body and Soul Women’s Wellness are tailored to make the most of my time and energy. Helen adjusts each activity to my fitness level and monitors my movements to be sure I’m getting the most out of each exercise. The training schedule is always varied and although difficult is always extremely enjoyable. I always leave the small group sessions with a positive sense of well-being thanks to Helen’s mentoring approach to women’s wellness. 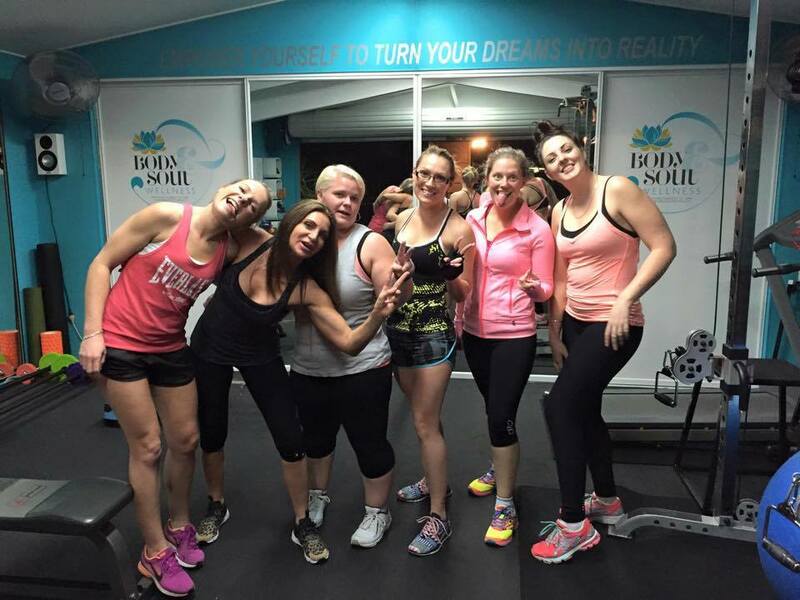 Her enthusiasm and encouragement make her classes a great way to get and stay fit. 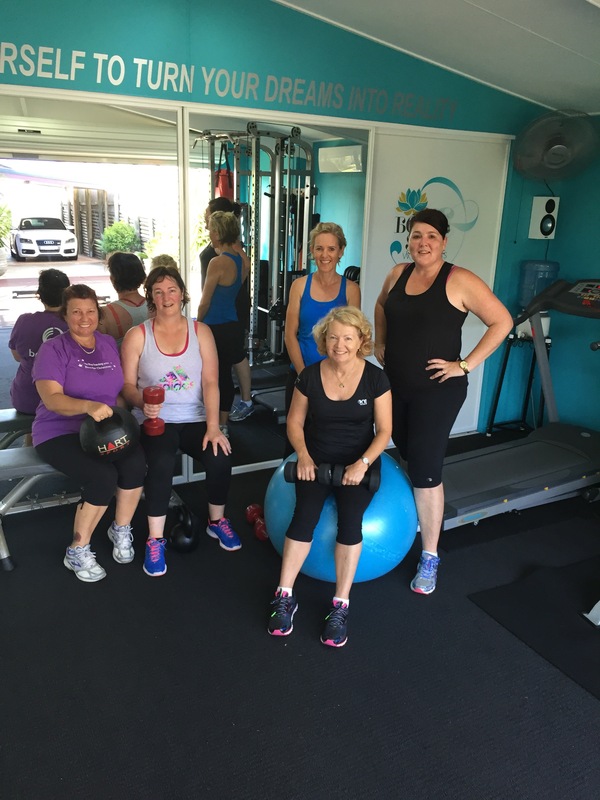 I highly recommend Helen and her business – Body & Soul Women’s Wellness.